Our mission is to provide an exceptional transportation experience from pick up to delivery. We, at Harmon Transit LLC, operate professionally, courteously, efficiently, and safely building lasting relations with our valued clients. 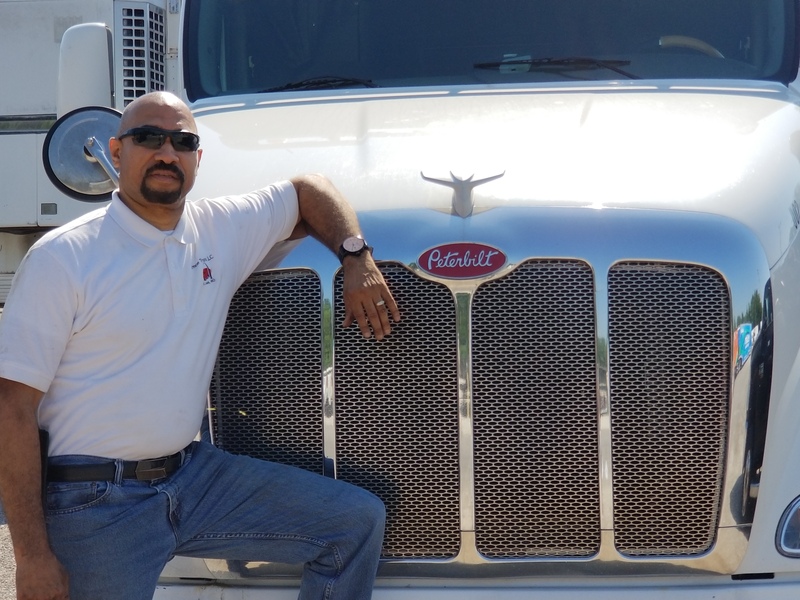 Operating in (MO,IL,OH,KY,IN,IA) we believe in executing our on time commitments with each and everyone of our customers, after all “Freight Can’t Wait”. Our transportation experience not only satisfy the needs of our clients, but our drivers and staff as well. Providing excellent customer service and on time transits is a win for everyone. 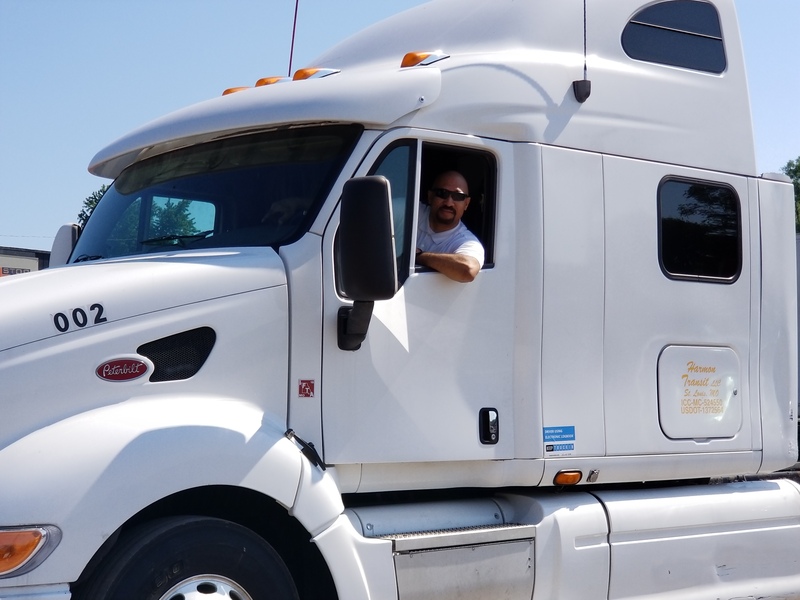 Our drivers are the key component to our success so we offer many opportunities to assist them in having a successful driving career. We believe in the prosperity, integrity, and growth of all our employees. 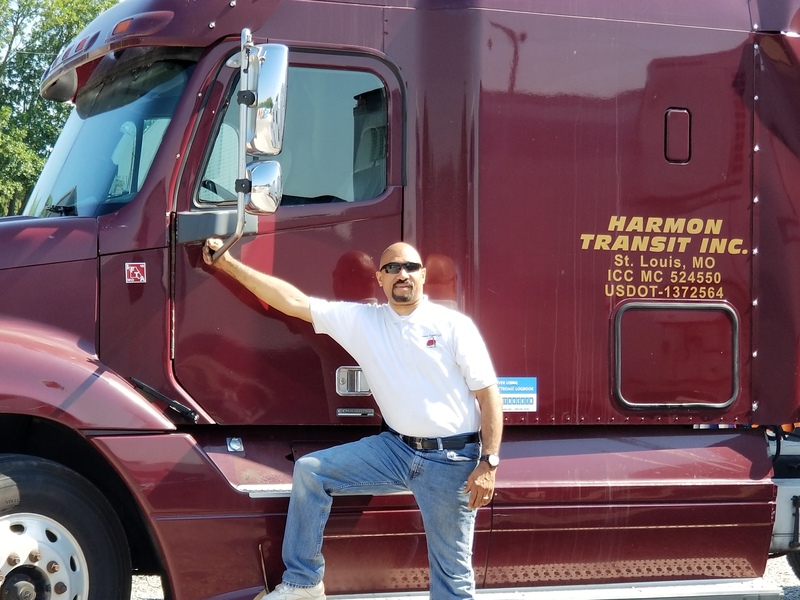 When you become part of Harmon Transit LLC you become a valued member of our company. Contact our office at 314-438-9266 or 314-942-1217.